← Book Club #120 Google Hangout to Pittsburgh! 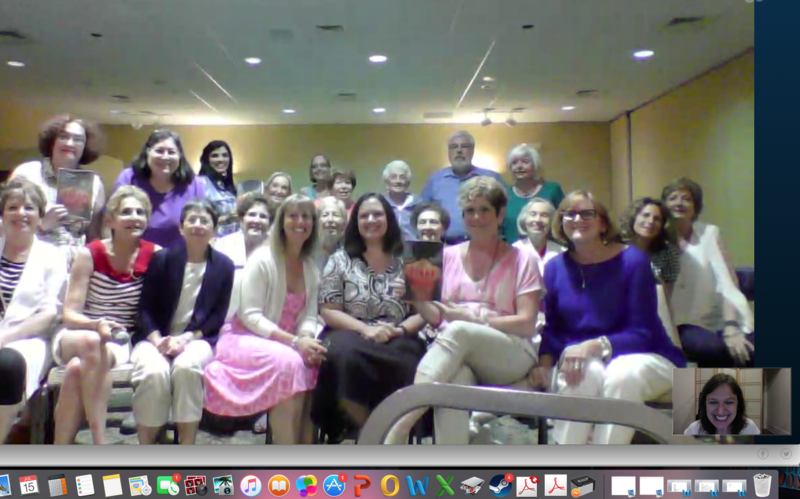 Henna House Book Club #121 Skype to Harrisburg! Thanks so much for “joining” our book discussion tonight and sharing such thoughtful and insightful comments about your latest book! Can’t wait to read the next one! I had a great visit with your group Bonnie!! Thanks for posting!